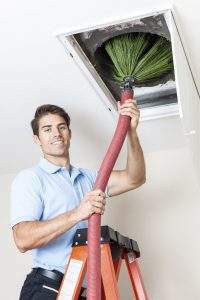 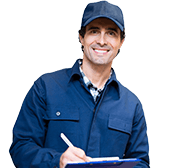 In order to provide a complete house purification service, the company has recently launched whole house air purifiers as part of its sanitizing air systems. 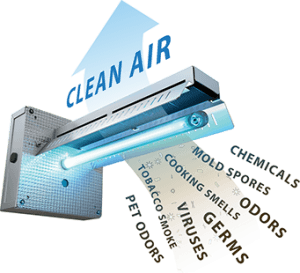 The new system, APCO, scrubs the air passing through and uses UV-C light and activated carbon to provide thorough germ and odor elimination without producing harmful ozone. 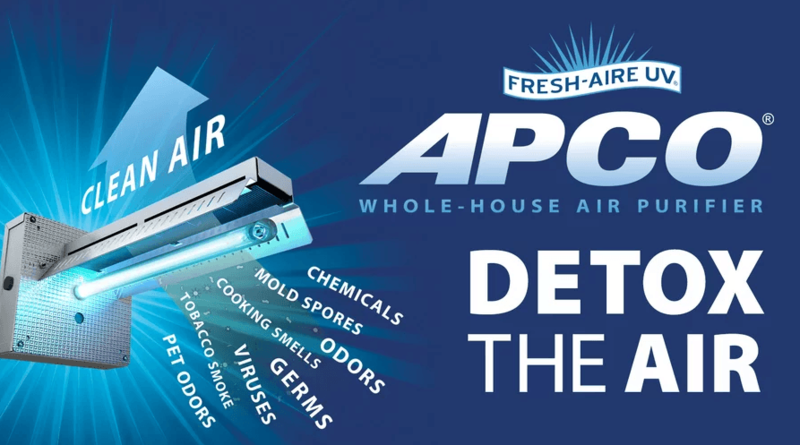 APCO is greatly effective in removing odor producing volatile organic compounds such as formaldehyde and toulene.